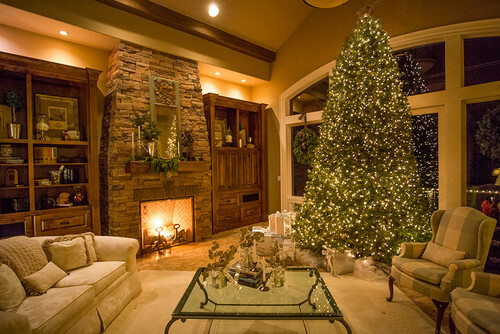 Christmas Decor: Zero Ornamentation & Thousands of Lights | Christmas All Year ~ It's Ever Christmas! 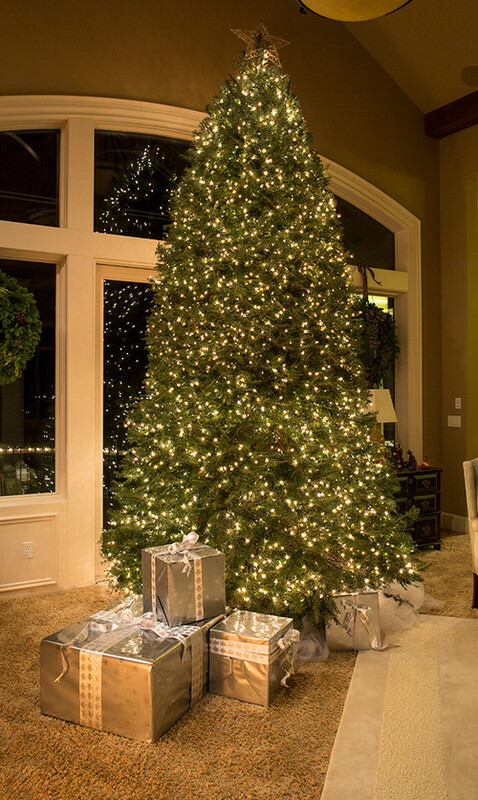 The unfussy, brilliant, glowing, elegant gorgeousness of this no-ornamentation Christmas tree is perfect in that beautiful room! Well done, Lord Design. 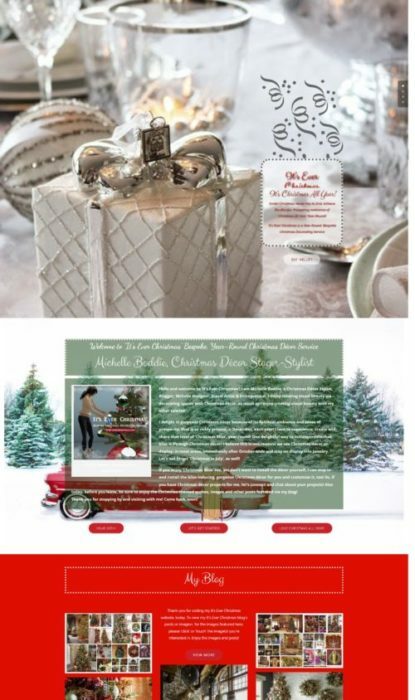 This entry was posted in Christmas Decor, Gift Wrappings, Trees: x-tall and tagged Business, Christmas, Cristes Maesse, Cristes-messe, Dies Natalis, Kerst-misse, the Mass of Christ, Weihnachtsfest. Bookmark the permalink.